Adventures of Mighty Max (Super Nintendo) SNES Game Classic Fun Cartridge ! 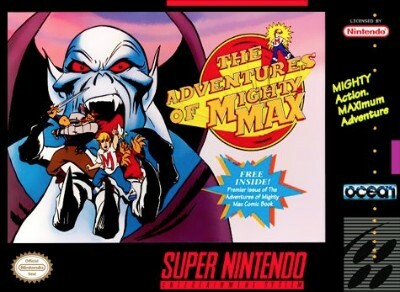 The Adventures Of Mighty Max Snes! Cover On Bottom!